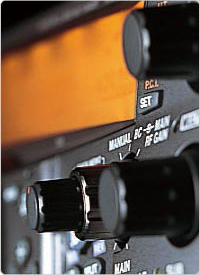 The Kamloops Amateur Radio Club will be holding their monthly meeting in Room 1411, Old Main Building on the TRU campus on April 4, 2019. Please check the maps when you enter Old Main - 1411 is on the main/ground level and is very easy to get to, but one does have to watch the room numbers closely if just wandering without having looked at the floor maps. Further information on the location and parking can be found in our announcement from February. On Sunday April 7, from 2 - 4 PM at the Heffley Creek Community Hall, 6995 Old Highway 5, a celebratin of life for Stan will be held. Dates and location TBA soon! Requires commitment of 12 consecutive weeks - approx. 2 hours once per week during the evening and does require some study. Please click the link to contact Dwight Morrow for further information or to register, or call (250) 318-2441. KARC March meeting coming up this Thursday the 7th! This coming Thursday, March 7th, the Kamloops Amateur Radio Club will be holding their monthly meeting in Room 1411, Old Main Building on the TRU campus. Further information on the location and parking can be found in our announcement from last month. Read more about KARC March meeting coming up this Thursday the 7th! The next KARC meeting will be the first Thursday in February, the 7th, at 7:30pm. We are going to meet in the Old Main building at TRU, Room 1411. TRU parking information - General / Visitor should be appropriate for us. After 5:00 p.m. parking is free at TRU. You do NOT have to only park in the Visitor spots. The only restrictions are that you CAN NOT park in any "Reserved" spots (all identified by individual blue signs in each spot, with a number like "B24"), and you also cannot park in any loading zone, service vehicle spot or any spot marked "No Parking." Please be advised that the KARC November meeting is being postponed to a future date and location. We will hopefully have a new date/time and location posted on Saturday evening (3rd). “Black Swan 18” is a communications exercise aiming to test how well responders, emergency management agencies, and non-government organizations (NGOs) activate, operate, and complete communication missions, specifically in terms of the volume, accuracy, and speed of radio traffic. 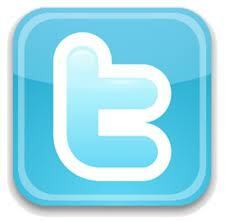 The scenario for the October 4 – 10 Black Swan 18 will be a series of winter storms and associated events. ARRL Field Organization teams have been invited to adapt this activity as the basis of their annual Simulated Emergency Test (SET). Operational periods by participating organizations should not exceed 48 hours. 1. “Build-Up” is October 4 – 5, when organizations involved in preparation for large events or response to localized emergencies may wish to participate. 2. “Intense Action” is October 6 – 7, when most organizations will be establishing operating stations and handling radio traffic in support of emergency preparation, response, and recovery. Organizations that cannot participate during the “Intense Action” timeframe may run their own exercises in any 48-hour window during the scenario. 3. “Recovery” is October 8 – 10, when organizations preparing for and engaged in recovery operations may wish to participate. Hot off the press from the ARRL Letter! As promised, the WSJT-X Development Group has announced a new "candidate release," WSJT-X 2.0 rc1. This beta version of the popular digital mode suite incorporates many new FT8 and MSK144 features that will be of particular interest to the Amateur Radio contesting community. It includes all FT8 DXpedition Mode changes already developed in WSJT-X 1.9.1. "Enhancements to the FT8 decoder ensure that in most situations decoding sensitivity is slightly better than for the old protocol. Symbol rates and occupied bandwidths are the same as before, and false-decode rates are significantly lower," the user notes explain. "The decoding threshold for MSK144 is a fraction of a decibel higher than before, owing to the slightly larger message payload and higher code rate." 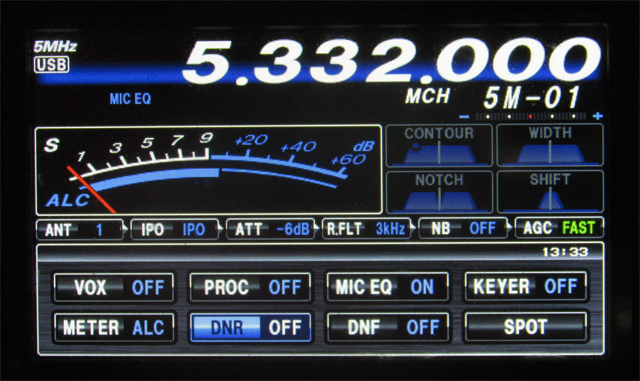 WSJT-X 2.0 introduces no significant changes to the JT4, JT9, JT65, QRA64, ISCAT, Echo, or FreqCal protocols. Better support for North American VHF contests, with improved handling of grids and /r rover call sign designators. Six-character locators and call sign suffix support for portable operators, focused on EU VHF contesting. Support for new exchanges should expand the ability of contesters to use FT8 and other WSJT-X protocols during contests that allow digital contacts and where the exchange is a traditional signal report and state/province/country. According to the release notes, WSJT-X 2.0 also offers "significantly better sensitivity" (about 1 dB) for the WSPR decoder. In addition, color highlighting of decoded messages provides worked-before status for call signs, grid locators, and DXCC entities on a by-band basis. Color highlighting can also identify stations that have -- or have not -- uploaded their logs to "Logbook of The World" (LoTW) within the past year. 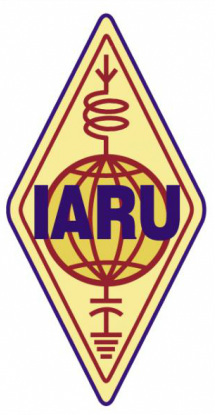 The International Amateur Radio Union (IARU) has announced that the theme for World Amateur Radio Day, April 18, 2019, will be “Celebrating Amateur Radio’s Contribution to Society”. The Administrative Council (AC) of the International Amateur Radio Union (IARU) held its annual in-person meeting on September 8 and 9, 2018 in Seoul, Republic of Korea, immediately prior to the IARU Region 3 Conference. The AC is responsible for the policy and management of the IARU and consists of the three IARU international officers and two representatives from each of the three IARU regional organizations. After consideration of several possible alternatives the theme for World Amateur Radio Day, April 18, 2019, was confirmed as “Celebrating Amateur Radio’s Contribution to Society”. Attending the meeting were IARU President Tim Ellam, VE6SH/G4HUA; Vice President Ole Garpestad, LA2RR; Secretary David Sumner, K1ZZ; regional representatives Don Beattie, G3BJ, Hans Blondeel Timmerman, PB2T, Reinaldo Leandro, YV5AM, Ramón Santoyo, XE1KK, Gopal Madhavan, VU2GMN, and Peter Young, VK3MV. Present as observers were regional executive committee members Jay Bellows, K0QB, Ken Yamamoto, JA1CJP, and Don Wallace, ZL2TLL. Dan Romanchik, KB6NU, is a prolific writer, blogger, podcaster, and all-around interesting guy! I follow his blog and have listened to him on the ICQ Ham Radio Podcast. 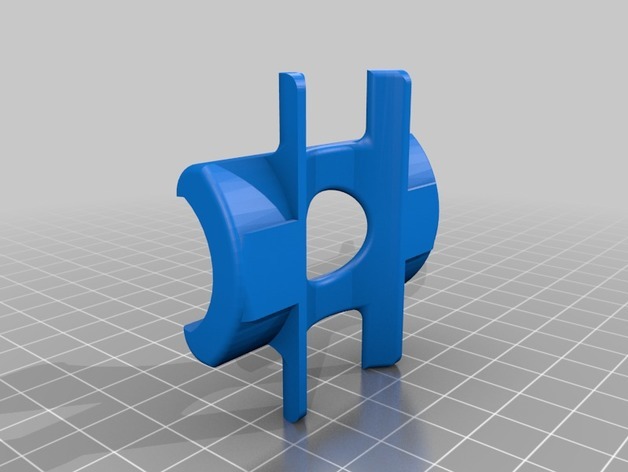 Recently he blogged about 3D printed parts for ham radio and I thought I would share this with KARC members because there is some really interesting stuff going on in the maker space. One of the commenters stated that he has over fifty 3D printed pieces in his ham Go Box! Have a look at the column (linked below) and learn what ham's are doing with 3D printers.